Dairy shelves in grocery stores are lined with a variety of cheeses. Some are fresh; others are aged. The biggest difference between them is that fresh cheese does not go through a ripening process, while aged cheeses sometimes have been cured six months or more. A salad plate with a side of cottage cheese, a bagel spread with cream cheese or lasagna made with ricotta all incorporate fresh cheeses. 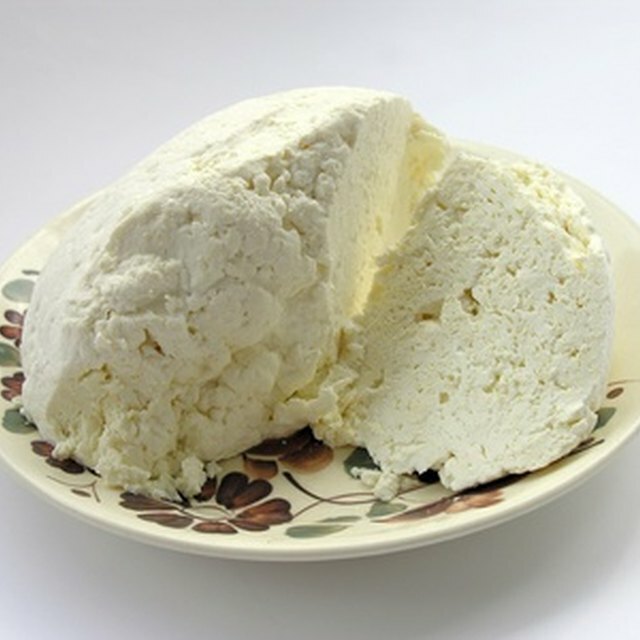 Also, cheeses with a short ripening time, such as feta cheese, fall into the fresh cheese category. This popular cheese used in Italian dishes also can be purchased fresh. Sometimes made with buffalo milk, fresh balls of mozzarella have a high moisture content, are stored in water and generally are eaten the same day they are made. 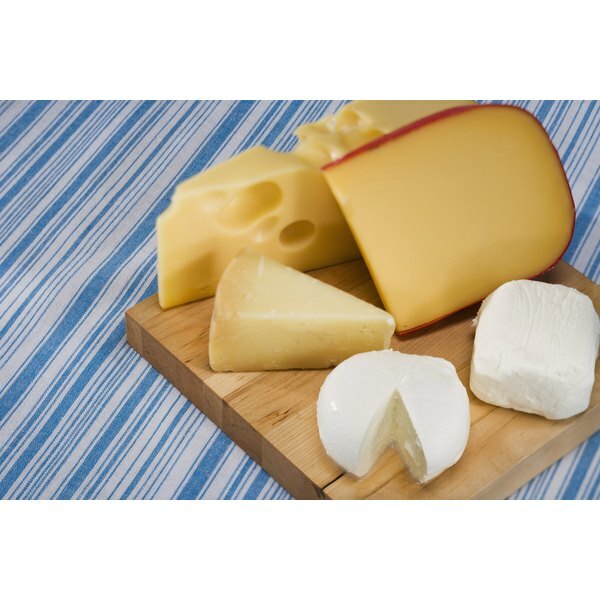 Unlike their softer, fresher counterparts, aged cheeses tend to have a firm texture. Parmigiano reggiano and pecorino both are frequently used aged cheeses, as are Swiss, jack and cheddar cheeses. Because of their textures and tastes, fresh and aged cheeses should not be substituted for each other--with the exception of mozzarella, which also comes packaged. An opened package of cheese should be covered and kept in the refrigerator. Fresh and grated hard cheeses should be used within two weeks, while other cheeses can be kept for up to eight weeks if refrigerated. What Happens if You Cook Steak a Day After the Sell by Date?